You make investing successful. We make it easy. Our approach sets you up for success out of the gate, no matter how much or how little experience you have. Our process makes it simple for you to reach your goals from start to finish. Good help isn’t hard to find. Because we do the legwork up front, you can choose from the best deals on the market. And you can make choices you feel good about too—as we both help to improve our community. The right deals come to you.  We have an established method of finding sellers who want to move quickly. And, we’ll make as many bids as it takes to give you the best deals out there. There’s a bigger picture here. When we help someone out of a tough situation, we help improve Central Florida neighborhoods. This is what we call our New Horizons Project. We’ve set up a system that provides so much insight, you can invest confidently without ever stepping foot on a property. 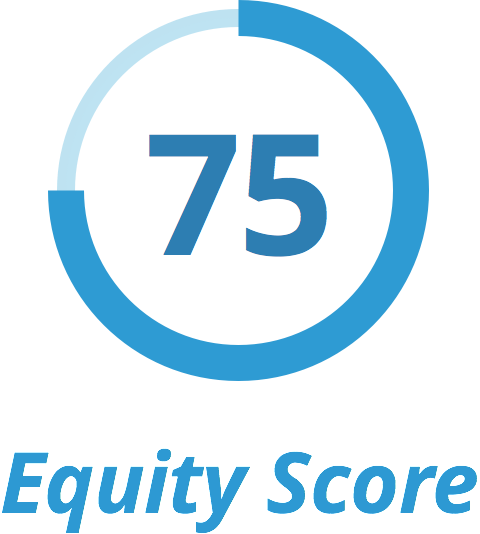 It’s called our Equity Score system. Combined with the property financials, you’ll know which properties offer the highest value with the lowest risk. 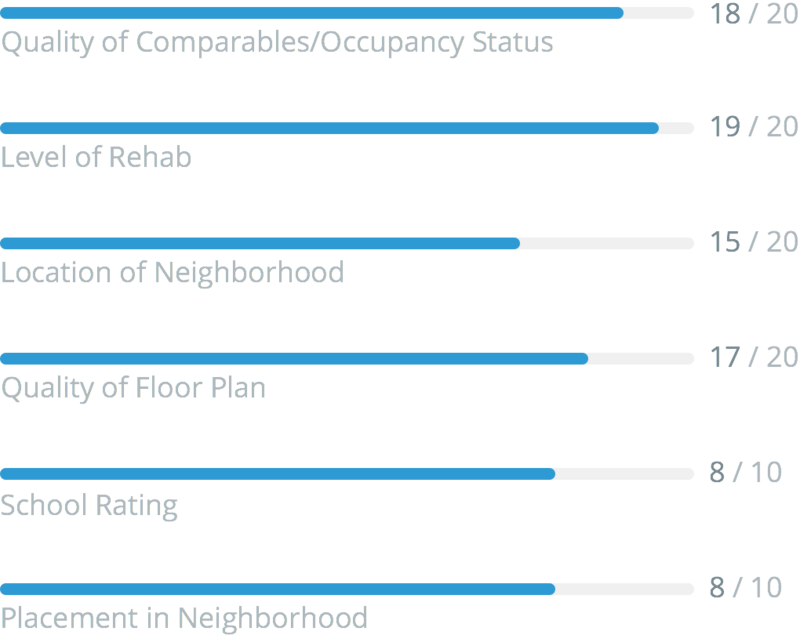 Every property that reaches our clients goes through a thorough scoring process called the Equity Score—to evaluate a property based on the things our investors and their renters and buyers care about: Level of Rehab, Location of Neighborhood, Quality of Floor Plan, and more. Open advice through the close. A close is not the end of the road, but the beginning of a new journey. So to get you there, we prepare a fast and easy closing. Then, your REI advisor will help you explore what’s next and guide you to where you want to be. Most of our investors purchase with all cash, but you can leverage your buying power with our short term financing option. The closing process is one of our strengths. We’ll move swiftly to ensure you’re ready to tackle any repairs needed to complete the deal. The right fix for your property repairs. We dared to believe that property rehabs could actually be a smooth process for investors. That’s why we developed a strong network of contractors so we can take the stress away and manage the process for you. And we keep you in the loop so you can follow our progress, too. Finish the job the right way. Whether we manage the rehab for you, or you take it on with your own team, it’s important to put your rehab dollars where they’ll make the most impact. Your end goal is our first priority. That could be a quick turnaround, monthly revenue or both. We’re focused on your investment’s end result, whatever it may be. Every completed deal brings you one step closer to your goal. We’ll make sure your money works for you, even when you’re not. You’re one step closer to your goals. Now, let us help you get there even faster. Join our free Investor Program for investment guidance and advanced tools that will help you create your future. Get personalized guidance to make your investing easier.